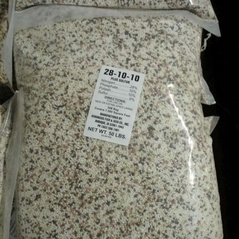 Pelletized limestone for lawns, gardens, trees and golf courses. 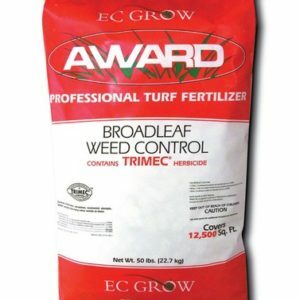 Raises the pH in your soil. 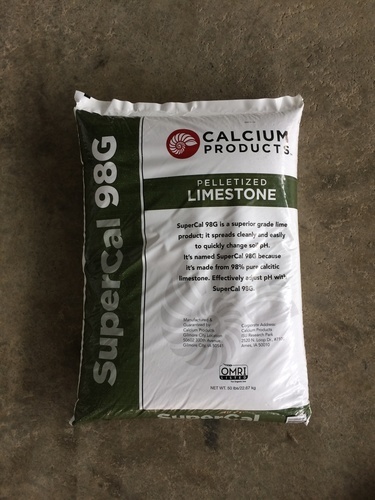 SuperCal 98G is a finely ground pure limestone that is prilled for ease of use. 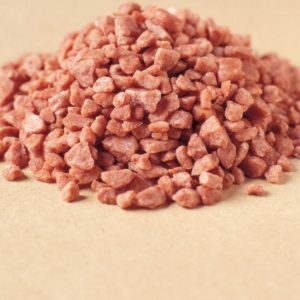 It will deliver a high concentration of calcium to the soil. 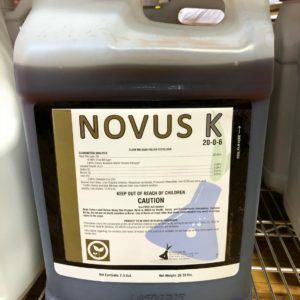 Calcium, a vital secondary nutrient, is required by plants for sound growth and vigor. Guaranteed Analysis: 38% Calcium. Use rate: 40# bag will cover approximately 2000 sq. ft.